If you're looking for a shore excursion in Nicaragua that doesn't involve long bus journeys then this is the tour for you. Your guide will show you around the picturesque town of San Juan del Sur while filling you in on the history of the town and of Nicaragua itself. 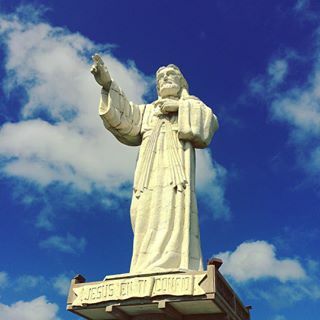 You will then visit the amazing statue of El Cristo de la Misericordia where you can enjoy fantastic views of the bay while hearing the story of a local man who made a deal with God. Next you will go on an off-road adventure through a cloud-forest where you will see monkeys, sloths and hawks before enjoying a spectacular view of Lake Nicaragua and the twin volcanoes of Ometepe island. If you are feeling extra-adventurous you can also choose to go ziplining through the forest canopy, or get up close with some iguanas in the Iguanarium. 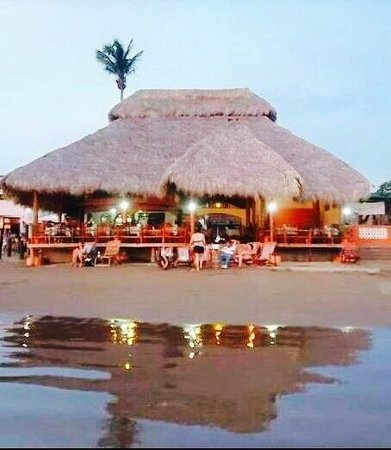 Finally, you'll round off your tour with a free cocktail or Nicaraguan rum at one of San Juan del Sur's most famous beach-side restaurants, Restaurante Vivian. You can then stay to try some of their fantastic food (the fried fish is highly recommended! ), or you can make the short journey back to the port in our free shuttle.